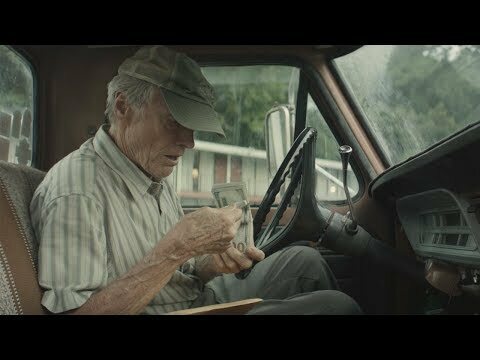 The movie is based on a 2014 New York Times Magazine feature by Sam Dolnick and follows Earl Stone (Eastwood), a man in his 80s who is broke, alone, and facing foreclosure of his business when he is offered a job that simply requires him to drive -- easy enough. But unbeknownst to Earl, he's signed on as a drug courier for a Mexican cartel, and also hit the radar of hard-charging DEA agent Colin Bates (Cooper). The Mule was released on Blu-ray, DVD and VOD 19d ago in the US. Notify me when The Mule is available.